The world of SEO is ever-changing. What gets you to the top of the ranks one day won’t necessarily work the next, especially if you’re not keeping an eye on algorithm updates and new features. 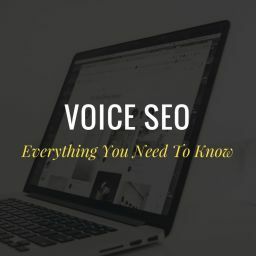 However, there are some timeless SEO tricks that will always help boost your performance. 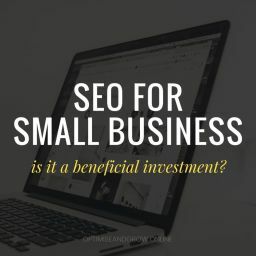 These are the best practices of search, the foundation for a quality website and a great way to begin learning how to do SEO on your own. 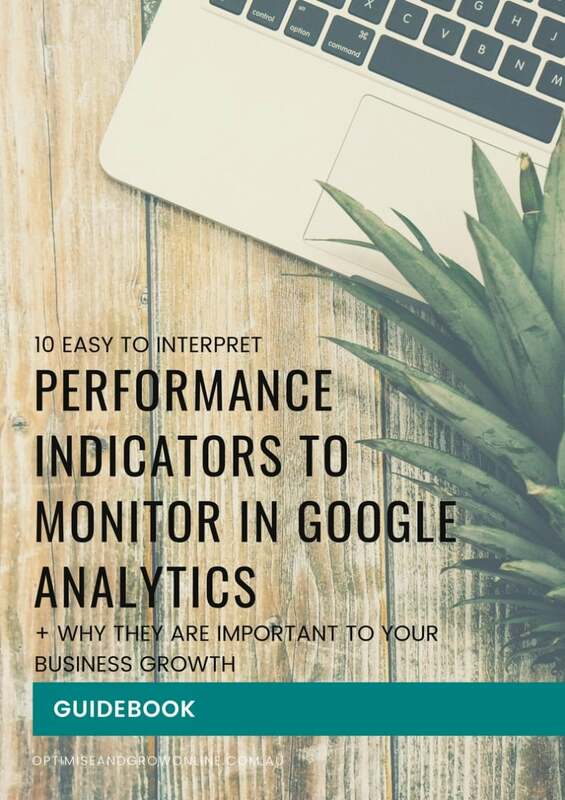 If you want to start improving your site’s performance right away, check out the 14 tips listed below. Content is king when it comes to search. 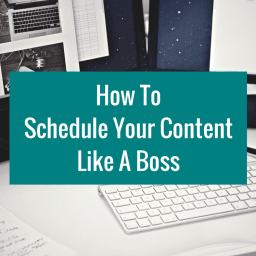 If you’re not publishing relevant, interesting content on a consistent basis, you’re falling behind. Start a blog right now if you haven’t already and update it with new posts multiple times a week. This is your chance to create authority by sharing industry knowledge and experience. 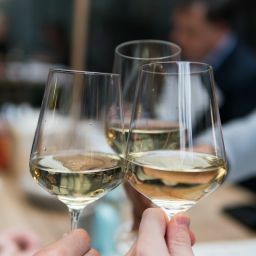 A blog also allows you to create more personal connections with your audience by talking about company updates and team members from time to time. 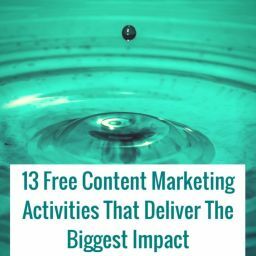 Not to mention, a powerful blog you write today can become great content to use later. Write evergreen material and learn how to recycle it so you have even more posts to share with your audience. 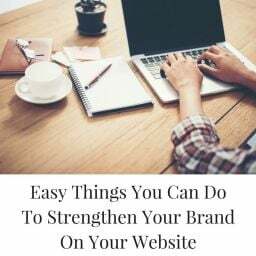 Whether you’re posting a new blog or adding a product page to your website, you need to make sure each landing page has a custom URL. Custom URLs make sense to search bots and to users. These are a nice place to drop a keyword and a great way to tell users what the page is all about. It looks clean and professional to the real people who visit your site, and it helps get the attention of search bots, too. While it’s good to have custom URLs for each page, it serves you no purpose to have broken links on the page. Install a broken link checker to help you search for faulty URLs on your website. Then, go through and fix them. You never want to get a user excited to click on something only to lead them to a redirect page. 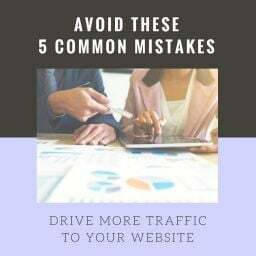 It doesn’t matter if you’re trying to send them to a deep-seeded location on your site or take them to another website entirely, a broken link is a huge turn-off. Speaking of other sites, don’t forget to make use of outbound links from time to time. You can use these more sparingly than internal links, but you can’t ignore them completely. Outbound links grow your online footprint. 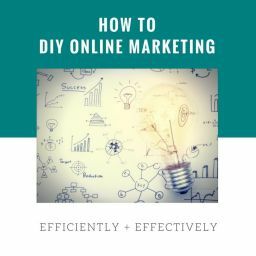 They show Google that you’re serious about SEO and that you’re not trying to take shortcuts with your strategy. Plus, sharing an outbound link tells users you’re interested in giving them the best possible experience, not just sell them a product. 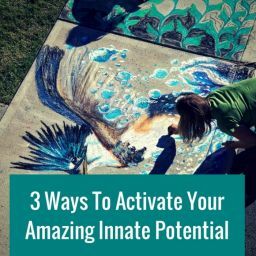 It can also help you get the attention of potential partners or well-known thought leaders in your industry. Make sure every blog post you publish has an image to go with it. Go through your website and see if there’s a balance between text and visuals, too. More so, commit to swapping old stock photos out for custom professional images. This goes for your blogs and your site design. Stock images don’t cut it. They show a lack of effort on your part and they say you’re unoriginal. Investing in professional images, on the other hand, is a huge money maker. Such images allow you to get more personal with your audience by showing them the people behind the products. They also display your products in the best light and help users understand your brand as a whole. Don’t forget to put image tags and captions on each photo. 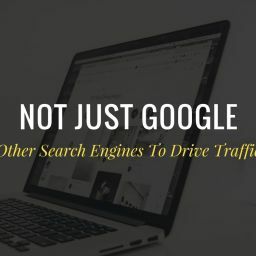 These will help you draw more attention from search bots and boost your rank. While you’re developing new images for your website, you may as well invest in video, too. Videos are even more personal than photos, and they’re becoming more popular in web design. It’s not uncommon to see homepages with movement on them now. Instead of background images and single-colour setups, many websites are using videos to add a special touch to their display. The thing about putting more videos and photos on your website is that the loading times may slow down a bit. As such, it’s your responsibility to bring them back up to speed. If pages are not already loading in under 3 seconds, you have your work cut out for you. The longer a page takes to load, the more likely you are to lose a user’s interest; if it’s over 3 seconds, it looks bad to search bots, too. People and computers alike want everything to be fast and easy to understand. If you can’t provide that, they’re going to move on. Another SEO detail worth mentioning is your NAP – name, address, and phone number information. It’s best to have this consistent across the board. Everywhere your address is shown, it should say “45 St.”, for example. Not, “45 street” in one place and “45 St.” in another. It can seem like a minor difference, but this adds up. Clean up all your contact information if you really want to put your best foot forward. The next thing that will help your SEO performance is better opt-ins. 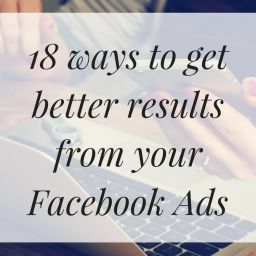 These help turn your site’s traffic into conversions, which in turn will boost the number of return visitors you have. Opt-ins also allow you to push more content throughout the internet. Think about it: if you have 50 people signed up to receive emails as opposed to 30, you’re able to build exposure. 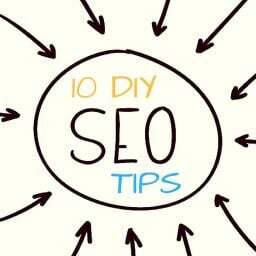 A few of the easy SEO tips mentioned above play a part in your website’s design. But, it might be worth upgrading the design altogether. Can you make your pages more interesting? Are there opportunities to expand your sitemap or maybe to make it simpler? This is about much more than visual appeal. Changing the design of your website allows you to improve many SEO tools at once. 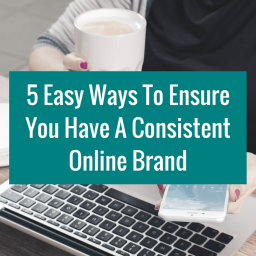 It can help with the load time, the success of opt-ins, and the consistency of your contact information. Plus, a better design means you can create a layout that makes sense to users and bots alike. 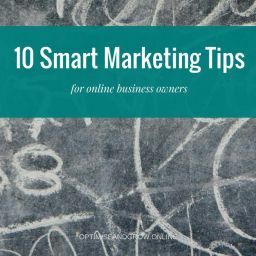 For starters, it’s your chance to make blog posts easier to read and the important information easy to grasp. Just be sure you do A/B testing to get the most you can out of this step. As you’re redesigning the website, take a moment to seriously think about navigation. 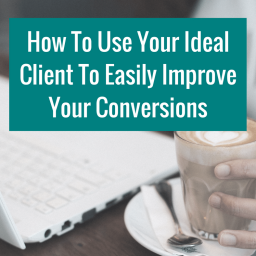 You want every interaction a user has with your website to feel natural. 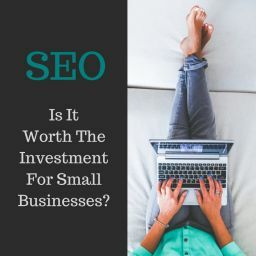 This helps guide them through the buying cycle, and from an SEO perspective, it can boost repeat visits which leads to better rankings. Also, a well-constructed sitemap means every page is indexed. You don’t want to send users or search bots on a wild goose hunt to a deep-seeded page. When everything on your site is easy to find, everyone is happy. This SEO ranking tip is something you need to prioritise if you haven’t already. Mobile search is the way of the game these days, which means you need a mobile-friendly website. In fact, Google has switched to mobile-first indexing. The popular search engine now ranks sites based on their mobile display and content, not the desktop experience. This update came as a result as a rise in mobile search use, and it’s an SEO trend you absolutely need to catch up with. Remember, your SEO performance does not depend on your website alone. How you use social media comes into play, too. The more followers you have on social platforms and the more you engage, the better your rankings will be. This is because your online footprint expands and your digital reputation improves. Social media engagement tells users you’re interested in who they are and what they have to say. 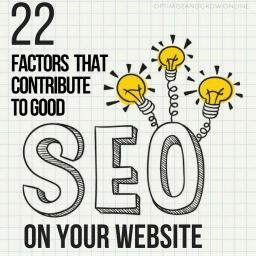 More importantly, it shows search engines you’re making an active effort to create more authority in the online space. It’s been touched on so far, but it’s worth mentioning again. You have to keep users coming back if you want to do well in SEO. Pay attention to the average amount of time a person spends on each page and how many repeat visitors you have. These are crucial to your long-term success. It’s not enough to raise your traffic numbers with new visitors if you’re not able to hold their interest. Also, if you have a high number of bounce rates, you’re in trouble. 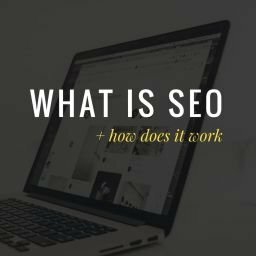 All the insights mentioned above are extremely helpful if you want to learn how to do SEO on your own. But sometimes, the best SEO tip to consider is to hire an SEO expert. 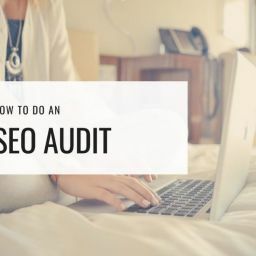 With so much work to do and things to keep track of to get the rankings you want, it might be best to hand the SEO reins to someone else. If you think that is the best option for you, click here to learn more about our SEO services. 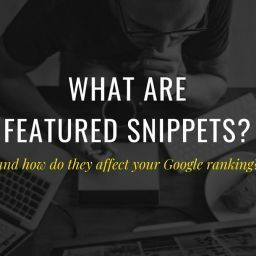 What are featured snippets and how do they affect your Google ranking? Featured snippets have been implemented by Google since 2015 and show up as a ‘snapshot’ of what an internet user has been looking for. Snippets appear as an extract of the most relevant website in response to a specified search. There are many steps a website can take to optimise their chances of appearing in the featured snippet.